Her first book isn’t finished, but Ashley M. Jones’s words already are earning national accolades. 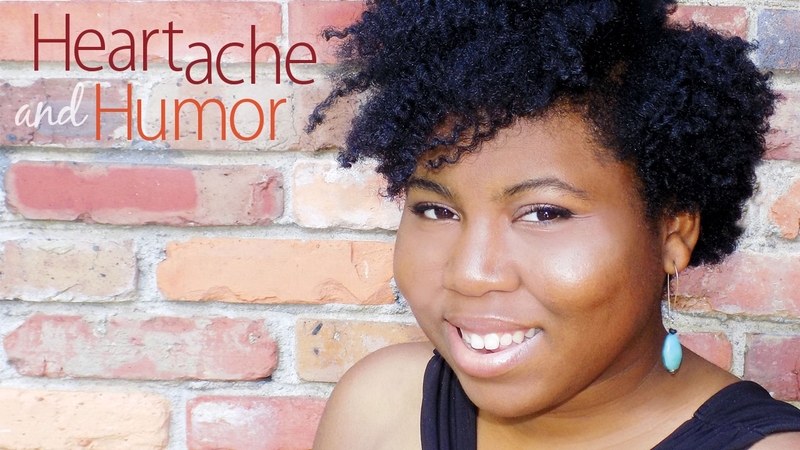 Recently, the young poet and 2012 UAB alumna won the Rona Jaffe Foundation Writers’ Award, a prestigious honor spotlighting promising female writers of fiction, poetry, and creative nonfiction early in their careers. She was among only six women nationally to receive the award. Hear—and see—Jones read her poetry on her website. Jones earned a bachelor's degree in English from UAB. She credits that education, which also included courses in Spanish and the UAB Honors College, with sharpening her writing. Professors in all academic areas “cultivated the interdisciplinary mindset” and “helped me discover my own poetic voice,” she says. • Discover the inspiring educational options available through the UAB College of Arts and Sciences and UAB Honors College. • Give something and change everything for UAB students by helping to enrich their academic experience.